Our 2014 Angie's List Super Service Award is proof that we take our work seriously. 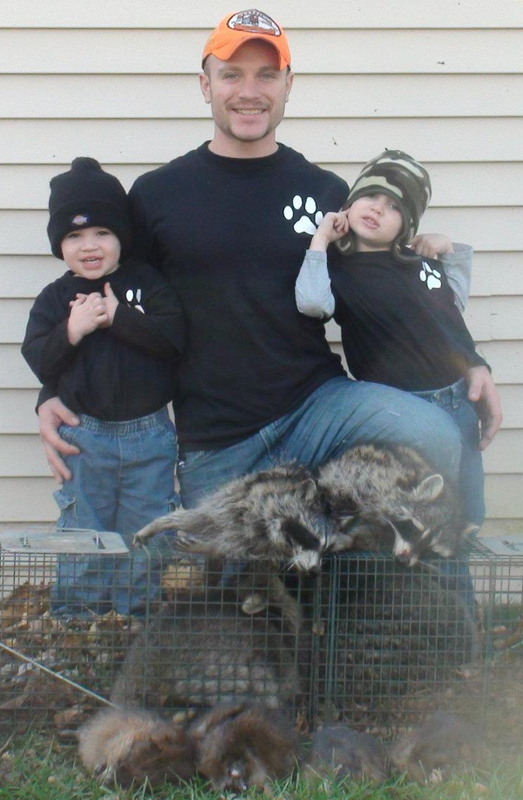 TwoDogs Predator control was founded and is based in Battle Creek, Michigan. We have a passion for the natural world and enjoy passing our knowledge on to our clients. We take pride in keeping you informed at each step of our process. Contact Graham Askew 24 hours a day 7 days a week for an assessment or quote. Also find us on Facebook and Angie's List.